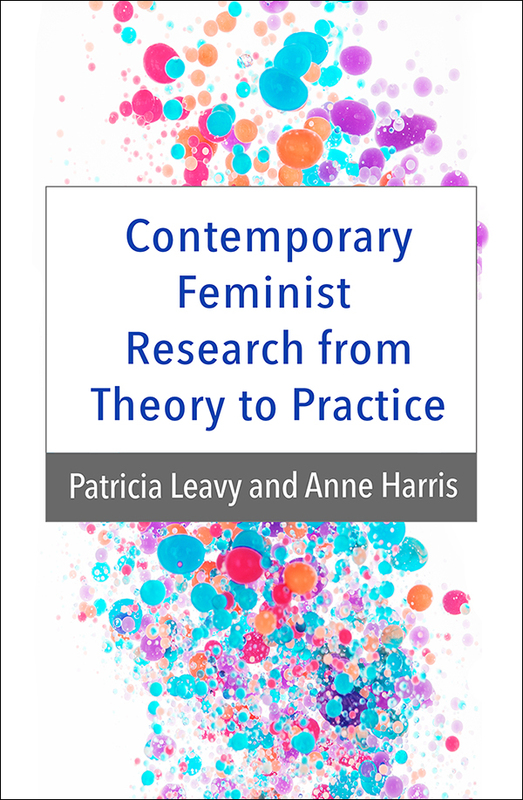 Exploring the breadth of contemporary feminist research practices, this engaging text immerses the reader in cutting-edge theories, methods, and practical strategies. Chapters review theoretical work and describe approaches to conducting quantitative, qualitative, and community-based research with participants; doing content or media analysis; and evaluating programs or interventions. Ethical issues are addressed and innovative uses of digital media highlighted. The focus is studying gender inequities as they are experienced by individuals and groups from diverse cultural, racial, and socioeconomic backgrounds, and with diverse gender identities. Delving into the process of writing and publishing feminist research, the text covers timely topics such as public scholarship, activism, and arts-based practices. The companion website features interviews with prominent feminist researchers. Case examples of feminist research. Running glossary of key terms. Boxes highlighting hot topics and key points for practice. End-of-chapter discussion questions and activities. End-of-chapter annotated suggested reading (books, articles, and online resources). Sample letters to research participants. Appendix of feminist scholars organized by discipline.